Where can you have 9, yes 9, awesome first experiences over the course of 2 days? Where can you shop at 520 stores, choose from 50 restaurants, explore an aquarium, have some thrills at an amusement park and much, MUCH more? Only at the Mall of America! 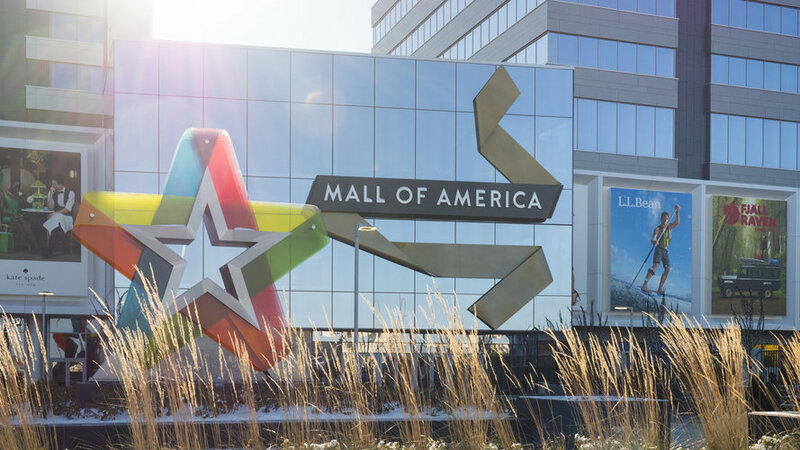 The Mall of America (MoA) is located in Bloomington Minnesota and is celebrating its 25th birthday this year. I’ve been there at least 50 times and always have fun whether the trip is no kids and strictly shopping, or both kids with very little shopping! First and foremost, it’s a shopping mall. Although, you could spend a couple of days here and never go shopping. But why would you do that? There are three levels of shopping with 520 stores. Besides shopping, you’ll get your exercise because each level is 1.15 miles around. The selection of stores is always changing, but you’re bound to find one you’ve never seen before. The anchor stores are Macy’s, Sears, and Nordstrom. Some of the stores that are attractions in themselves are American Girl, Lego Store, LL Bean and Build a Bear. The worst part about shopping at a mall this large is when you are looking for the perfect item, and just can’t make up your mind. You could literally walk miles between stores if you can’t decide on the perfect pair of boots, and that is a first experience no one wants to go through. Don’t want to shop when it’s crowded? Get there early or stay late, it’s worth it! How many times have you taken a quick flight over the United States in between lunch and some serious shoe shopping? None? Well, there is a first time for everything! FlyOver America is a flight simulation ride that takes you on an aerial tour of the United States. This ride is very similar to Soarin’ at Disney, and even if you’ve ridden Soarin’, you should still experience FlyOver America. The attraction is located in Nickelodeon Universe and requires a separate ticket. The cost seems pretty steep at $17 for adults and $13 for kids, but if you are visiting the theme park or Sea Life Aquarium you can get a package rate. The whole experience is about 30 minutes. First, there is a waiting area that shows scenic images of the United States. There is also a countdown timer until your flight, so the kids really don’t need to be asking “how much longer”. Second, is the boarding area, here is where you watch the cheesiest safety video that I’ve ever seen. You have to see it to believe it and you cannot look away. Finally, you get to the ride. You get strapped into your seat, and then the room goes dark. Totally dark. You can feel the seat rising, but you can’t see a thing. Then you feel a mist, see the clouds, and your flight has begun. The ride lasts 10 minutes (which they are quick to point out is longer than Soarin’). The scenery is beautiful and perfectly enhanced by the mist and smells that are part of the experience. Of course the ride exits into a gift shop. There is a giant map on the wall that points out where you have just flown, and almost makes you want to take flight again. I think it’s worth the money to experience this attraction, and I wouldn’t hesitate to do it again on my next visit. In my elementary school years there was nothing better than opening a brand new box of Crayola crayons and coloring the day away. Crayola crayons have been around for decades, so the Crayola Experience at the Mall of America has some appeal to all ages. Admission for ages 3 and up is $19.99 at the door and $15.99 online, but check out their website for special deals. You should plan to spend 3-4 hours here going through the activities. There are 25 hands on attractions to experience and show your creativity. One of the prettiest things we made was at the Drip Art station. 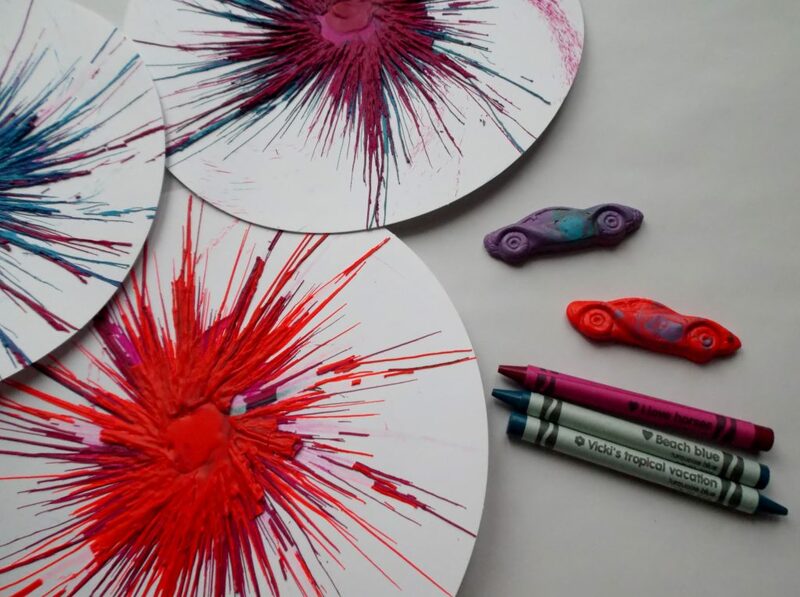 You pick a couple of colors, melt the crayon, and drip the crayon wax onto a spinning piece of paper. Other activities are the Melt and Mold where you melt a crayon into the shape of a car, ring, or animal. Modeling Madness had the kids creating with clay, and Puzzle It gave us the opportunity to color a picture and have it cut into a puzzle. What makes the Crayola Experience worthy of a first, is that you can create your very own crayon. There are a few colors to choose from (no, you don’t get to invent a color) and you name the color you choose and design the label. I think we did pretty good! Make your own crayon and more! If you spend any amount of time inside Nickelodeon Universe, you will no doubt spot someone flying through the air out of the corner of your eye. Yes, this is the location of the longest indoor zip line in North America called Barnacle Blast. The zip line is 55′ high and is a part of Dutchman’s Deck Adventure Course. People need to be 48″ tall to ride and the current cost is $14 to ride once. 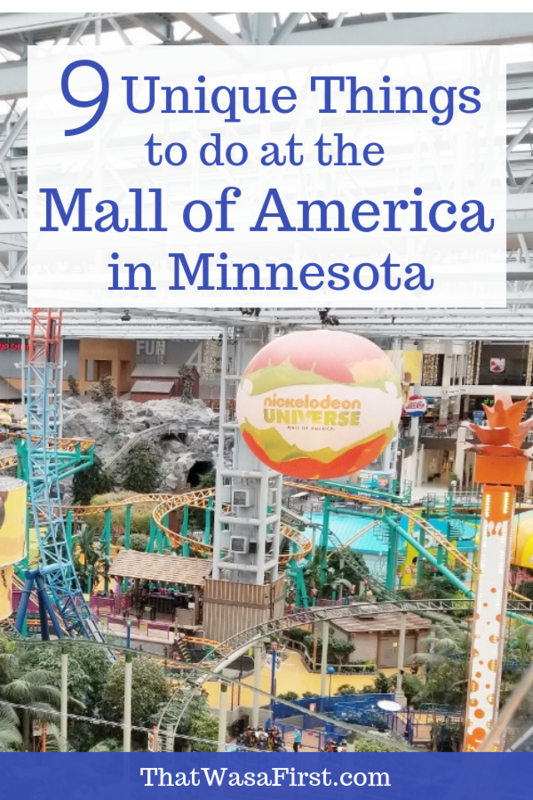 Or it’s included with the $16 fee to do all the attractions at Dutchman’s Deck ($12 if you have an all day wristband for Nickelodeon Universe). There are rules and restrictions for the zip line, so check out the website before you go. The zip line doesn’t seem to go too fast, but we noticed that a lot of people would turn to the side as they went across the park. This is a pretty unique experience, and a pretty exciting first. How about that for bragging rights? Yep, the tallest Sky Trail ropes course in the whole wide World! Sky Trail ropes courses are in 24 different countries across 5 continents, and the tallest is 56′ high above the Mall of America. So once you climb up 56′, how do you get down? You take the Anchor Drop, the tallest spiral tube slide that you’ve probably ever been on. The current cost for just the ropes course is $12. If you want to slide, zip line and do the ropes the total cost is only $16. If you have an all day wrist band for Nickelodeon Universe, the cost is $12. Not a bad deal for all of those firsts! Smaaash, doesn’t that just sound extreme? And why the 3 a’s? Well, those a’s stand for America’s Adrenaline Arena, so be prepared. Smaaash is located on the fourth floor of the MoA and covers 40,000 square feet. There are virtual realty games, a multilevel go-cart track, an arcade, and various other games of battle. Read about them on the Smaaash website and decide if this first is for you! Smaaash games are only in use in 10 countries and this is the first location opened in the United States. The best on the planet? Yes, according to Animal Planet, Sea Life Minnesota Aquarium at Mall of America has the best shark exhibit on the planet. The only way to experience the shark exhibit is by walking through a 300′ glass tunnel and being surrounded by sharks. It’s pretty cool, but only one of many exhibits at Sea Life Aquarium. There is a large touch pool full of ray’s, a colorful jellyfish exhibit, and other exhibits featuring seahorses, turtles, and more. 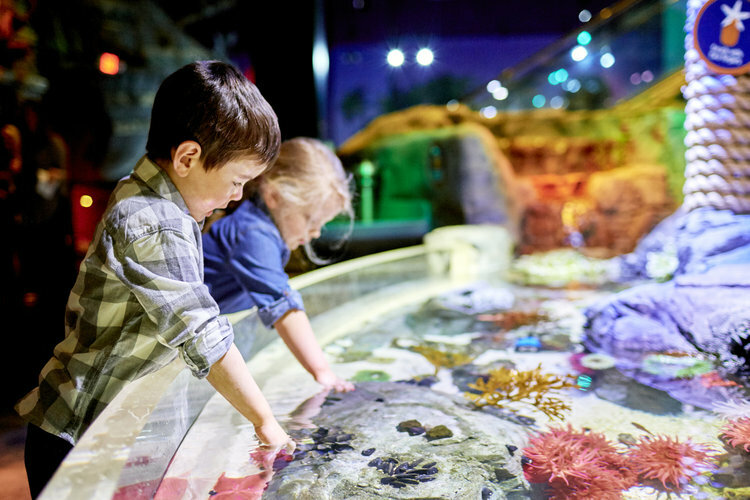 If you want to do more than just look at the sea life, you can snorkel in the rainbow reef exhibit. You need to be at least 9 years old and have at least $110 in your pocket. This one hour experience is offered only certain days and must be booked in advance. On some of our visits to the MoA, the aquarium has been open one hour before the rest of the mall. This is a great way to get a head start on your busy day of first experiences at the mall. Note this says “eat Minnesotan” NOT “eat a Minnesotan”. There are certain foods that are are associated with Minnesota and with over 50 restaurants and 2 food courts you will find some pretty unique food. My favorite local restaurant at the MoA is Twin City Grill. Their menu features some “Minnesotan” food, such as, wild rice corn chowder, state fair-style cheese curds, beer battered walleye sandwich, and a walleye fish fry. It’s a nice restaurant to sit down at for a leisurely meal. I’ve felt comfortable bringing my kids here, and there is a kids menu. There’s usually a wait, but you can make reservations. The 2 hotels attached to the MoA have wonderful restaurants that feature local food. The Cedar+Stone, Urban Table inside the JW Marriott features ingredients from about 10 local farms. FireLake Grill House in the Radisson Blu has a menu that features the farm to table concept. 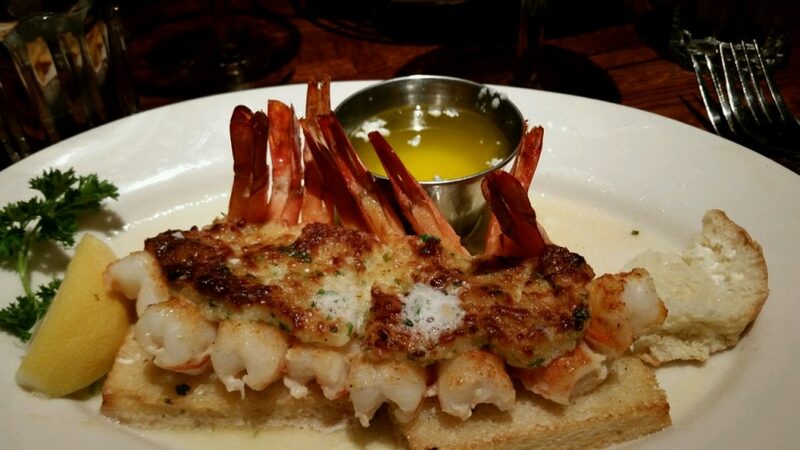 Ingredients are fresh and sourced locally. If you want a local treat while at the MoA, visit Rustica Cookies + Creamery. Their desserts are seasonal, beautiful, and meant to be eaten. I love to shop, always have and always will! Unfortunately (or fortunately) the nearest respectable mall is 90 minutes from our house. So, you can understand why the Radisson Blu at the Mall of America is my absolute favorite hotel. It’s attached to the Mall! This is especially a huge bonus in January when no one wants to be outside. There are 2 hotels attached to the Mall, and by staying at them, you can officially say you’ve slept in a mall. Besides the Radisson Blu, there is a JW Marriott. Both are modern, trendy, and pretty nice places to stay. The JW Marriott has 342 rooms and great views of downtown Minneapolis and St. Paul. The Radisson Blue has 500 rooms and used to have great views of the Twin Cities before the JW was built. Oh well, they do have a great club level, decent pool, and a delicious restaurant at the Blu. 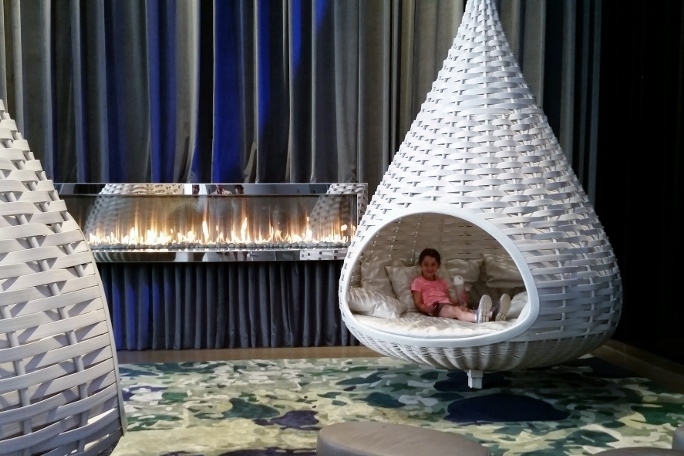 Even if you aren’t staying at the Blu, it’s worth the walk to the lobby to check out the décor or for a laugh when your kids spot the red chairs. 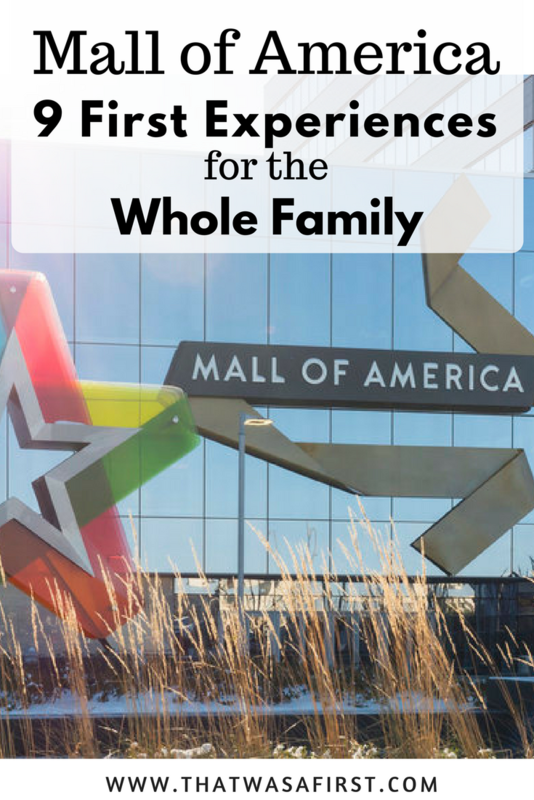 The Mall of America is one of the most-visited attractions in the country, and now you know why! 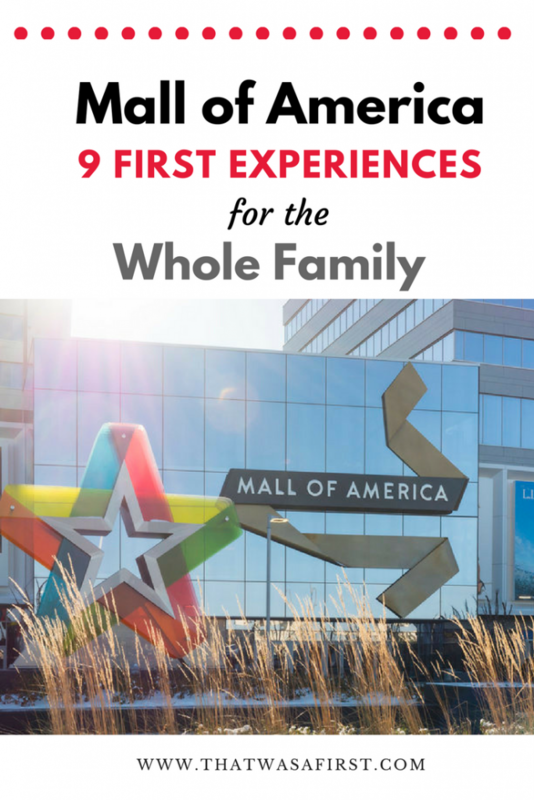 Whether you are road-tripping through the Midwest or flying into MSP with the mall being your destination, your family will have a pretty amazing experience full of firsts! 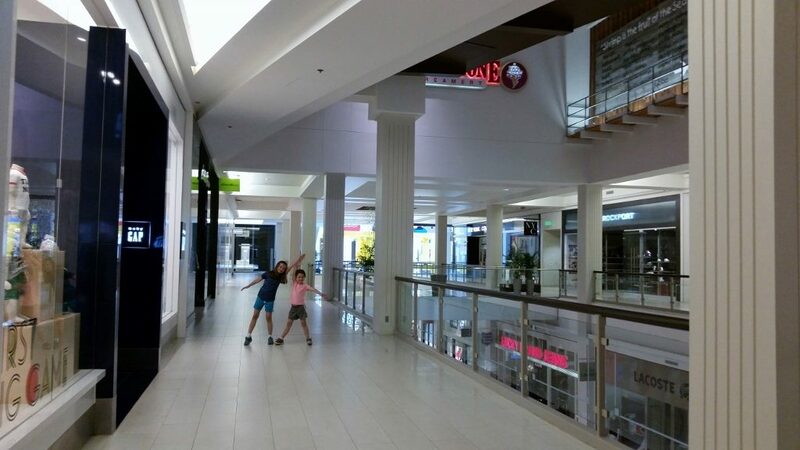 No two trips to the mall are alike since there’s so much to do….kids or no kids! I had no idea that all of this was in the MOA! I’m planning on going in April and want to do all of this! I’m a big kid at heart! Thanks for sharing! Hard to believe it’s 25 years old . Time flies! We think the mall is getting better every year!